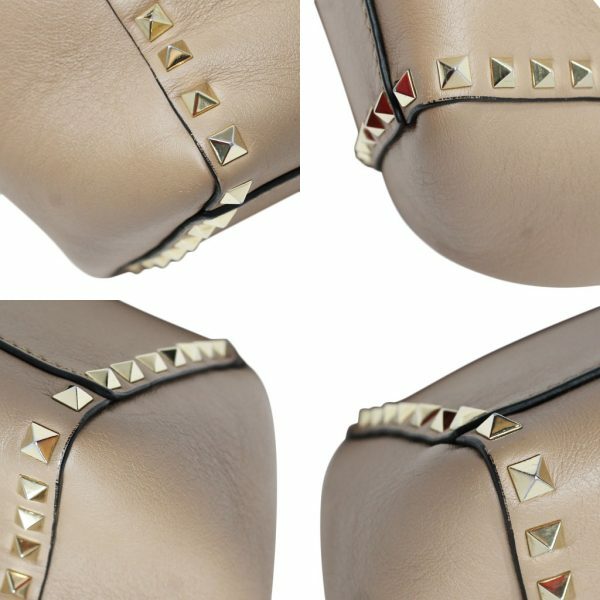 Condition You’re viewing this beautiful pre-owned Valentino Rockstud Trapeze Medium Tan Leather Gold Studded Shoulder Bag Tote. 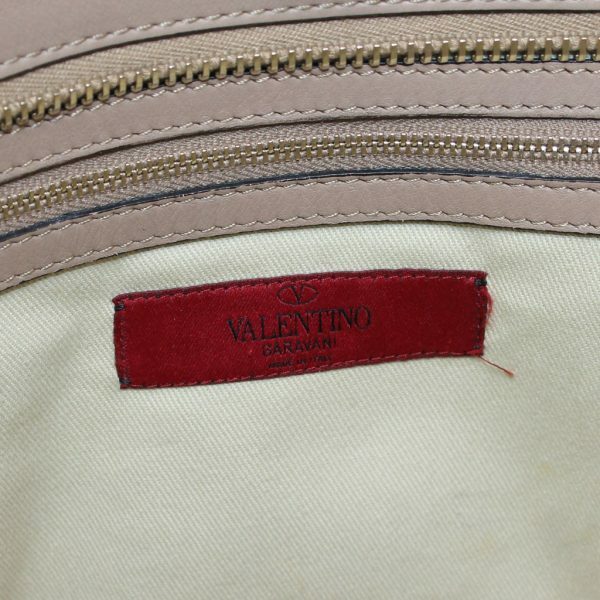 This purse is in great condition and comes with original Valentino dust bag. The beautiful tan cowhide leather exterior has been kept in excellent condition. 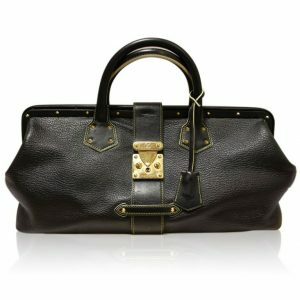 You will see in one of the pictures listed a batch a small stains, and a very tiny scratch in the leather. These marks can only be seen up close. 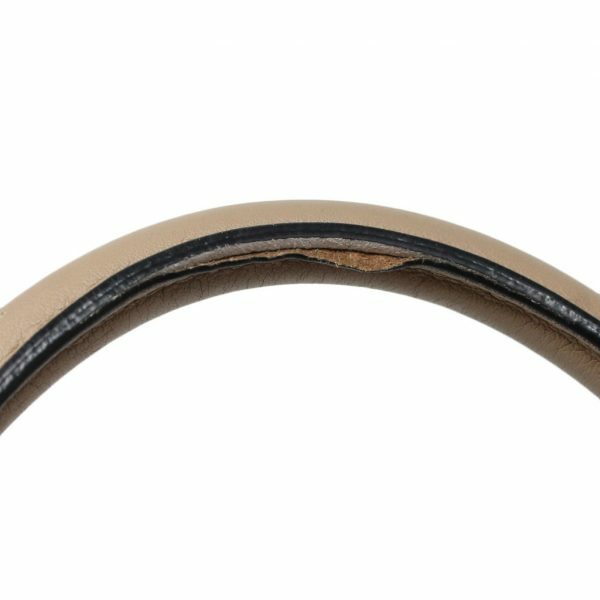 There are no rips or tears in the cowhide leather. The bottom panel and corners are all in excellent condition. 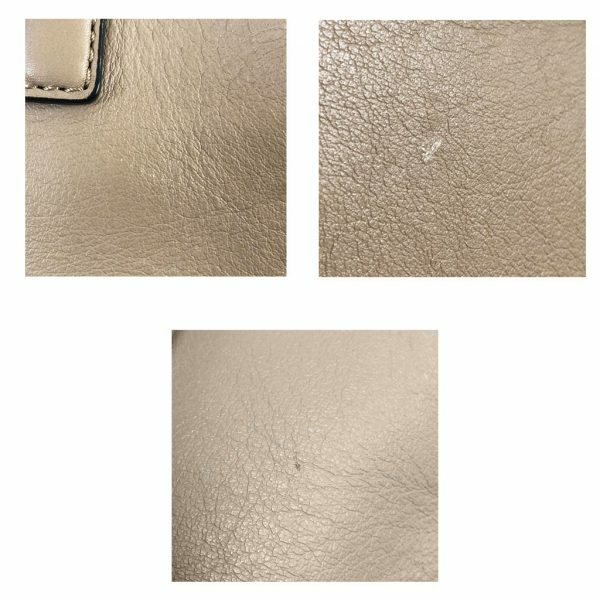 The light gold platinum finished studs that surround this purse are in great condition but do show visible faint scratches, and some tarnish on the studs on the bottom of the purse. When you look at the purse up close, you may see the black piping is slightly worn in some areas of the purse, including the bottom corners, and along the top edges. 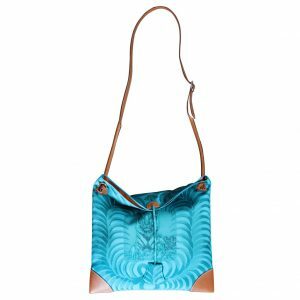 Carry this purse comfortably with the rolled cowhide leather handles or the long removable studded shoulder strap. 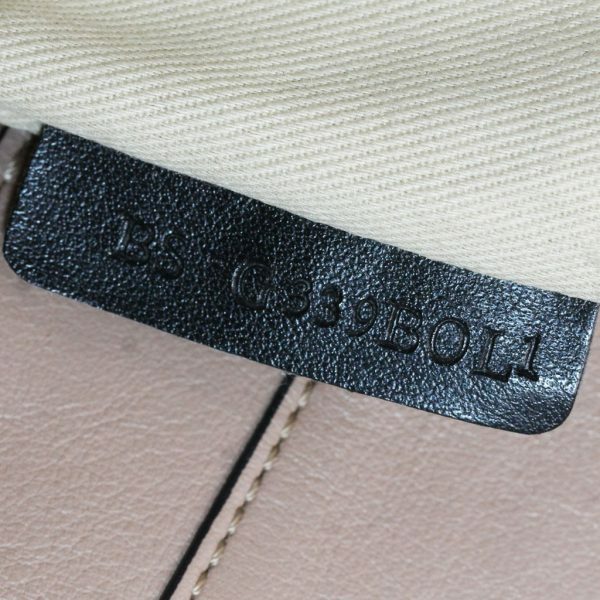 You will see in the picture listed that one of the handles has a visible tear in the leather, along the piping. This can be easily fixed by a professional. 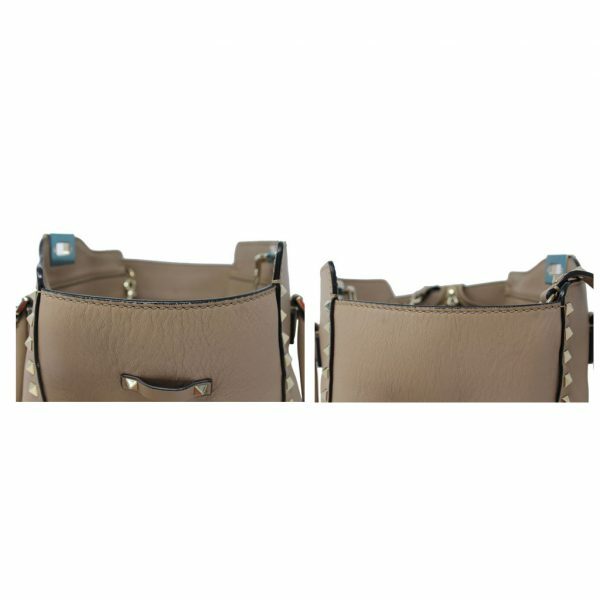 The handles have a drop of 5 inches and the shoulder strap has a drop of 17 inches. Secure your belongings with two closures, a flip lock closure and a top zipper which both work properly. 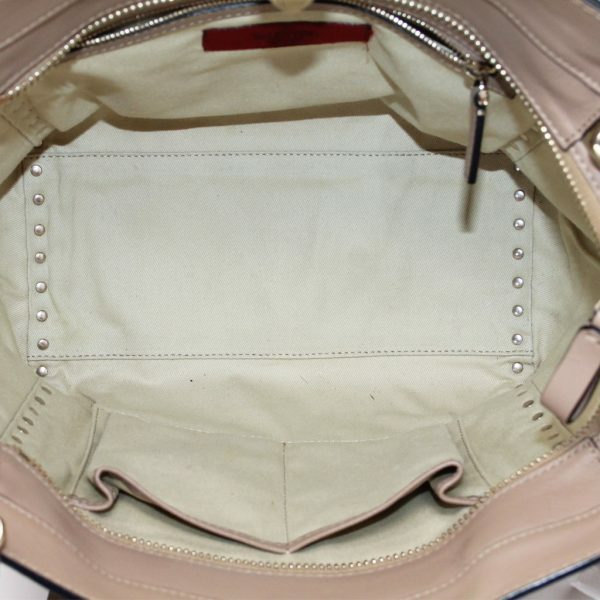 The interior is light beige cotton lining with one zipper compartment and a double pocket compartment. The interior lining does show very faint stains on the double pocket compartment and along the walls of the interior. 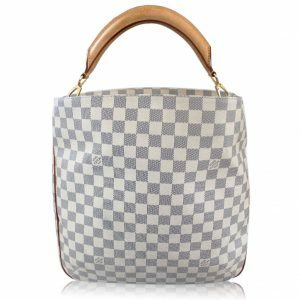 There are no rips or tears, and no foul odors within this purse. There is plenty of room for your wallet, keys, sunglasses and much more! This is the perfect purse for every day use, and the color matches any outfit! 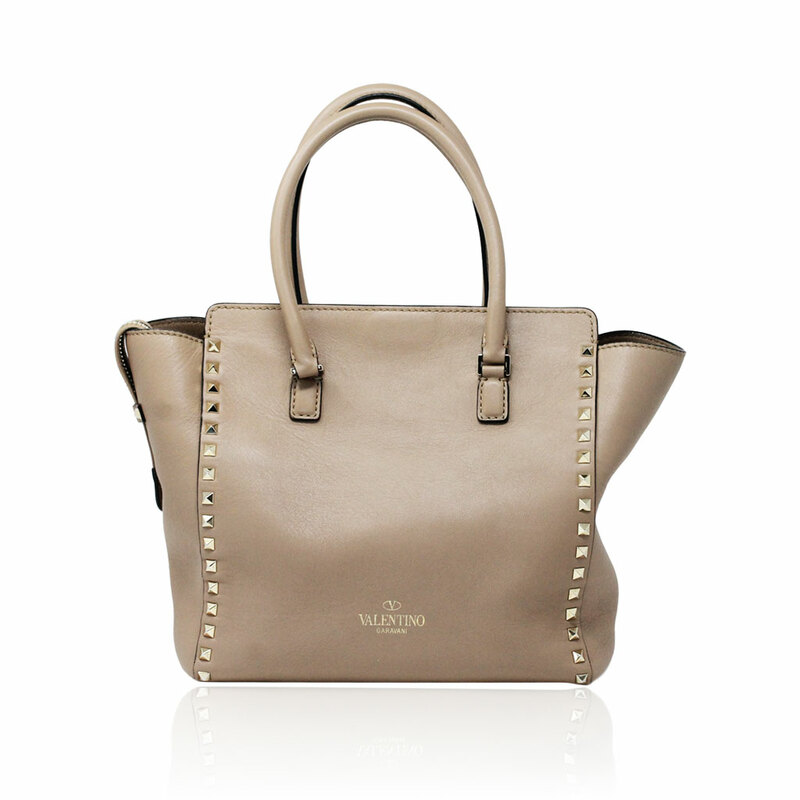 Don’t pass up the opportunity to own this 100% authentic Valentino Rockstud Trapeze tote bag. 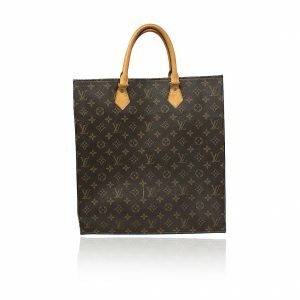 Comes with original Valentino dust bag. Buy it now or make us your best offer!